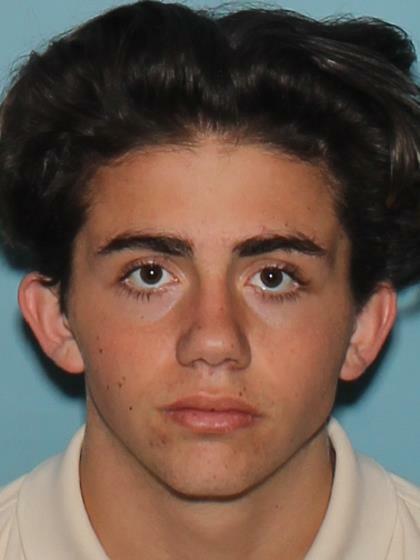 Runaway endangered juvenile Cole Wilson was last seen on 1-8-19 at around 1800hrs near a residence in Gilbert. He has not been seen or heard from since. Family is concerned for his welfare due to repeated suicidal threats he has been making during the past several months. He is believed to be on foot in Mesa or possibly another east valley city. No P.C. to arrest. Check welfare and contact Mesa PD as soon as possible when located.